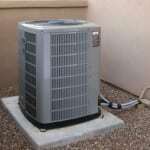 We offer new and pre-owned air conditioning systems, as well as other AC services, to residents of Seminole County, FL. 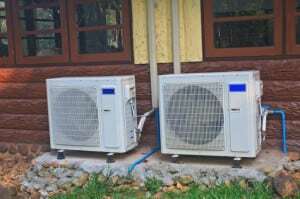 Air Conditioning in Seminole County – If you live in Seminole County, FL, you know just how important it is to have functioning air conditioning. 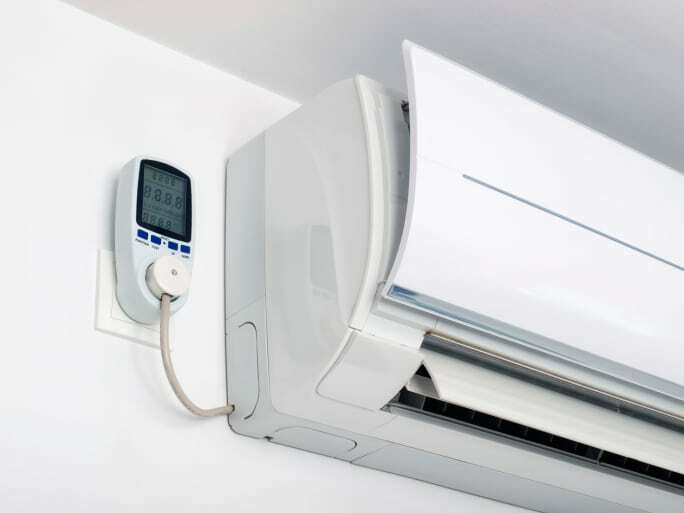 You also know that utility bills in Altamonte Springs, Winter Springs, Lake Mary and other areas of the county are not very affordable when an air conditioning system is not efficient. 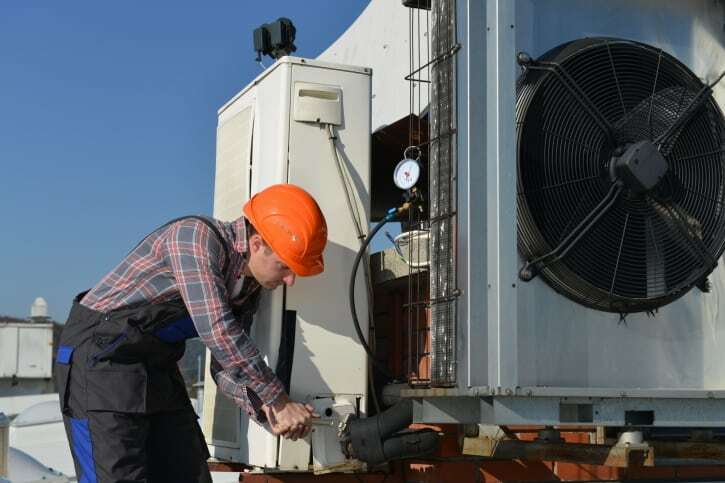 At AC Guys Cooling & Heating Services, we not only work to keep your air conditioning system functioning, but we also focus on making it as efficient as possible. If your system is old, we can provide you with a quote for a new system while giving you an idea about how long it will take to recoup the cost through lower utility costs. 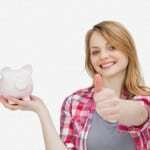 We may even be able to offer you a compromise – a pre-owned air conditioning system that may not be the most efficient, but better than what you currently have and will cost less and still reduce your utility bills. Twice-a-year servicing of your air conditioning system serves to keep it operating as efficiently as possible, lengthen its lifespan and reduce the chance of a breakdown when you want it least – at the peak of summer. 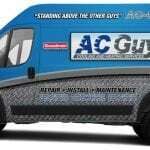 Most of our customers schedule maintenance in the spring and the fall. We can also perform duct cleaning if it is necessary during one of these visits. 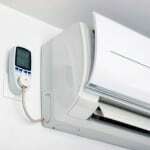 We are a full-service air conditioning contractor, so we both service and install systems. Whether you have a residence, commercial property, manufactured housing or new construction, we can handle all your air conditioning needs. 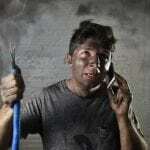 We are available 7 days a week and do not charge extra for weekend or extended-hour emergency repair calls. Don’t suffer through a hot, humid day if your air conditioning goes out – call us right away and we’ll get it fixed fast! AC Guys Cooling & Heating Services offers a wide range of quality air conditioning services for clients in Winter Garden, Marion County, Winter Park, Orlando, Casselberry, Clermont, Seminole County, Lake Mary, Orange County, Ocala and Lake County, Florida!